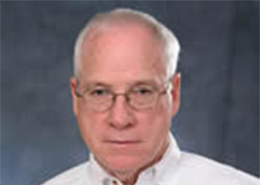 With over 32 years in the bio technology sector with the former bio technologies market leader, Sybron Biochemical, Doug brings a high level of technical knowledge to Ask the Experts. 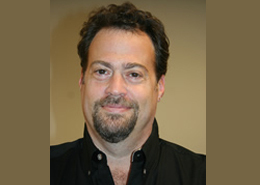 At Sybron, Doug was the Director of Institutional, Household and Commercial products. Doug is the Vice President-Sales of Ecological Laboratories and is passionate about educating consumers so that they can use the right products for their Pond and Aquarium needs. is the Assistant Vice President/ Laboratory Director of Ecological Laboratories, Inc. She graduated from University of Illinois, Urbana-Champaign, where she received a BS in Chemistry. 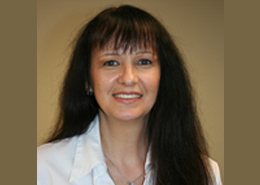 Delvia has been with Ecological Laboratories for 10 years. With a team of highly trained and skilled scientists and technicians, her involvement includes but is not limited to Quality Control/Assurance, Research and Product Development (R&D), Technical Support, product registration and regulatory. Delvia works closely with EPA, FDA and all regulatory systems to assure compliance. Delvia is an active member of American Chemical Society (ACS). 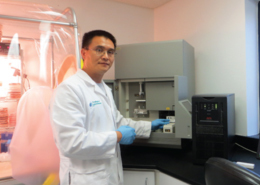 a senior microbiologist at Ecological laboratories Inc., received his MSc in Microbiology at Zhejiang University, PhD in Biological and Ecological Engineering from Oregon State University. 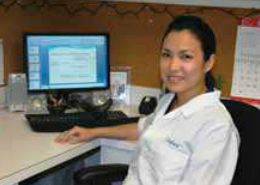 Dr. Xu is a widely trained and highly experienced microbiologist with more than 10 years of professional research and management experience in the field. He has 4 years’ experience in the biotech/pharmaceutical field developing bench to full scale fermentation systems and product isolation and purification systems and has 5 years’ experience in environmental microbiology research, specializing in bioremediation and wastewater treatment. He has published more than 10 scientific papers in the peer review journals which have been cited more than 300 times. Dr. Xu is a distinguished member of the American Society for Microbiology (ASM) and a member of American Chemical Society (ACS). Carolyn brings a wealth of experience and an unrivaled passion for Pond Keeping to Ask the Experts. 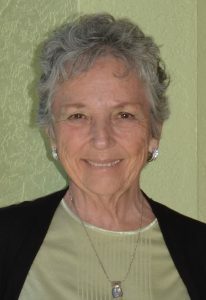 The liaison to Koi and Water Garden Clubs in the US and Canada, a published author, photo journalist and long-time hobbyist, Carolyn’s love of Ponds and her real world hands on experience with Pond Keeping allows Carolyn to provide our consumers with practical, beneficial advice for the betterment of their ponds. A transplanted New Yorker, Carolyn lives in Cape Coral, Florida. Click Here to Watch Carolyn’s Video! With over 20 years in the Pet Trade, Karin brings a wealth of practical experience to Ask the Experts. Karin began her career in retail sales and management working for some of the largest independent Pet Retailers in the Philadelphia area. She has extensive maintenance experience, having serviced fresh and saltwater aquariums in offices. She was also a Lab/Quality Control Technician for one of the Aquatic Industry’s leading product developers and manufacturers and has significant technical, sales support and customer relations experience. With over 25 years in the Pet Trade, Scott has seen pretty much everything that can be seen with Aquariums, and that experience will make him a valuable member of the Ask the Experts Team. Scott has worked in retail sales and management, aquarium service, technical service and sales. Scott is an experienced hobbyist, with a particular interest in reptiles. Most importantly, Scott has tremendous experience in installing, maintaining and improving aquariums.